When Padme Naberrie, 'Queen Amidala' of Naboo, steps down from her position, she is asked by the newly-elected queen to become Naboo's representative in the Galactic Senate. Padme is unsure about taking on the new role, but cannot turn down the request to serve her people. 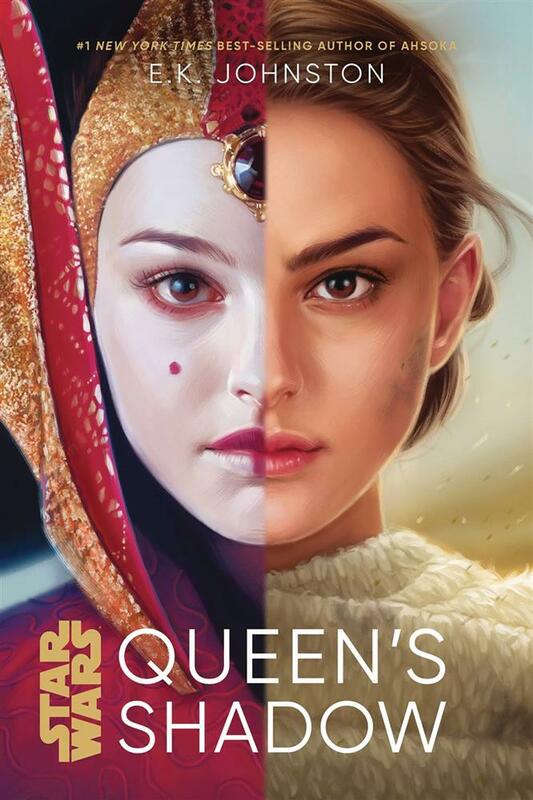 Together with her most loyal handmaidens, Padme must figure out how to navigate the treacherous waters of galactic politics and forge a new identity beyond the queen's shadow.